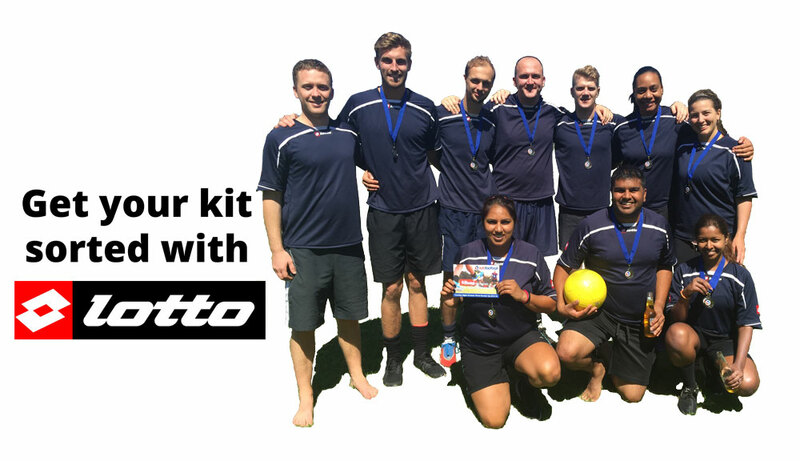 SUB Football is proud to partner with Lotto Sportswear in offering a range of sweet deals for you and your team. Lotto are suppliers of quality football sportswear. They have an excellent range of everything you need for the season.